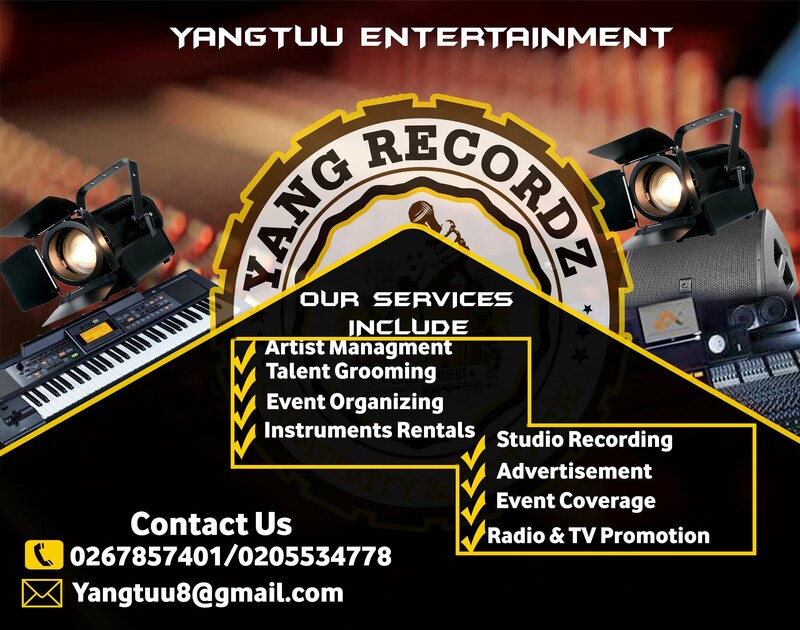 This is as a result of a kissing video of Patapaa and his new white girlfriend which went viral on social media on March, 25, 2019. In a new video, Queen Pezzy, known in private life as Gabriella Kotey, was captured lying in a hospital bed looking all gloomy. She had needles all over her hands while a drip has been fixed to supply her with the necessary medical intervention. Reports have it that she started shedding tears after the kiss video of Patapaa and the white girlfriend was published online. Apparently, she, unlike other females who are involved with musicians and celebrities, could not stand the sight of her man Patapaa cheating on her with another woman. 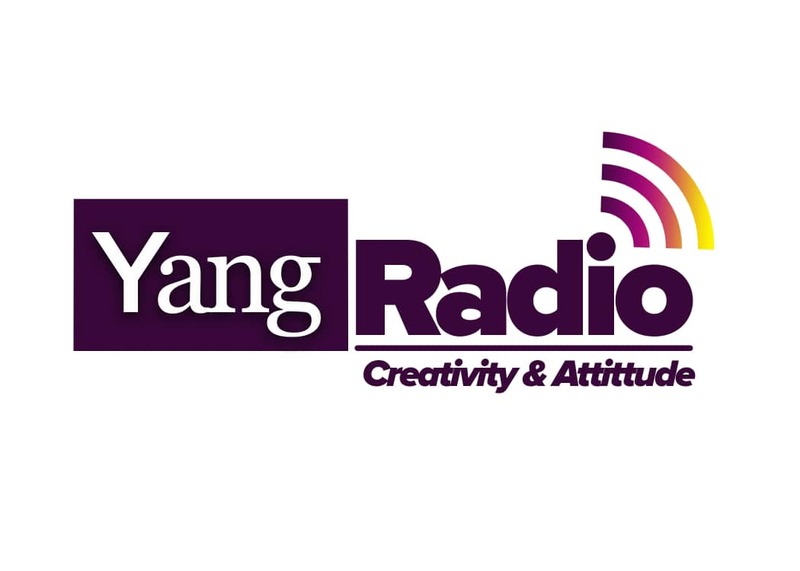 Yang Radio Online.com is following up on this rather sad development and would update readers soon with fresh information. Meanwhile, Patapaa is embarking in a music tour in Germany, where he has also decided to have as many women as he can. He was first seen playing lovey-dovey with this same white girlfriend on bed, and in the new video, they were captured kissing in the kitchen while they cooked together.